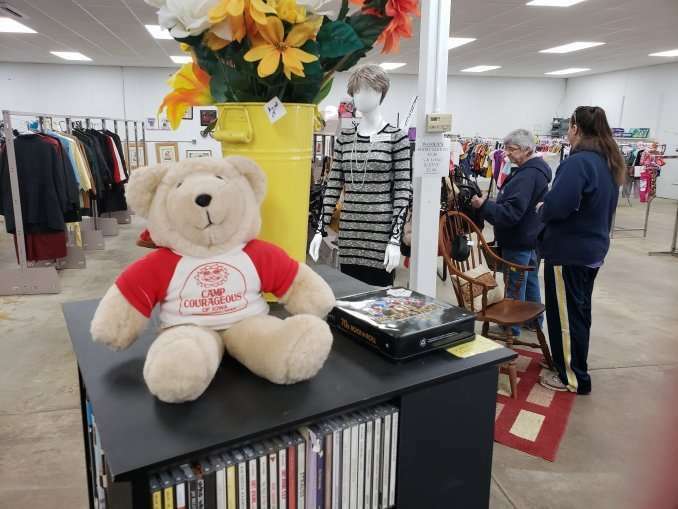 The Camp Courageous Garage Sale opened for the season on Monday. 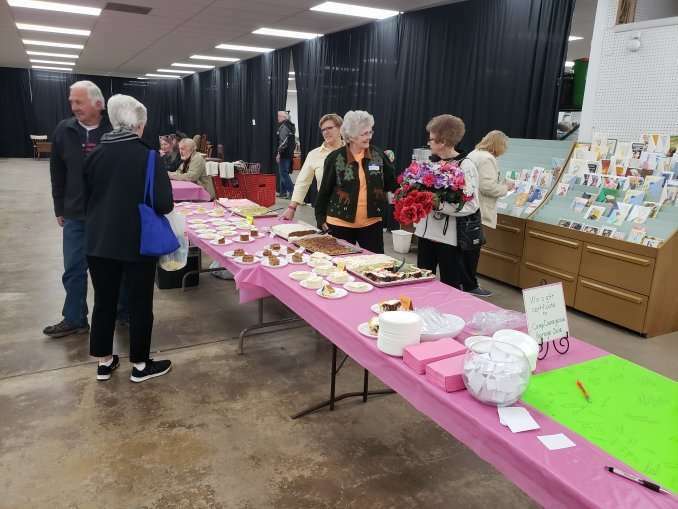 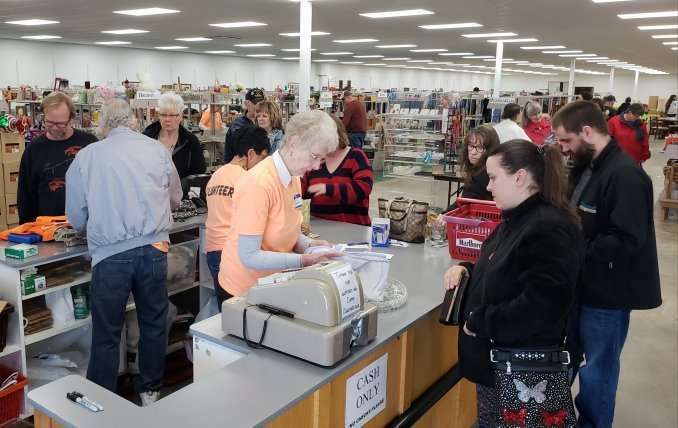 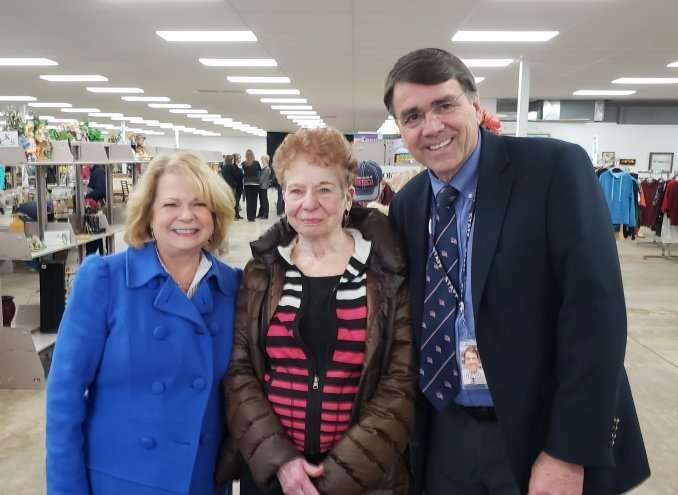 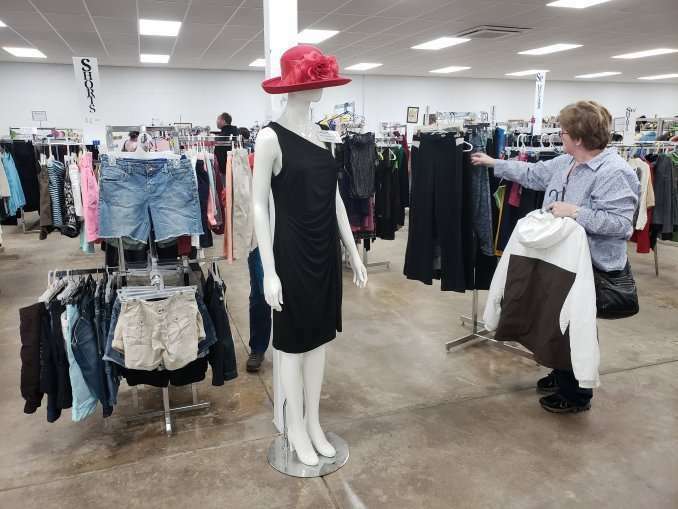 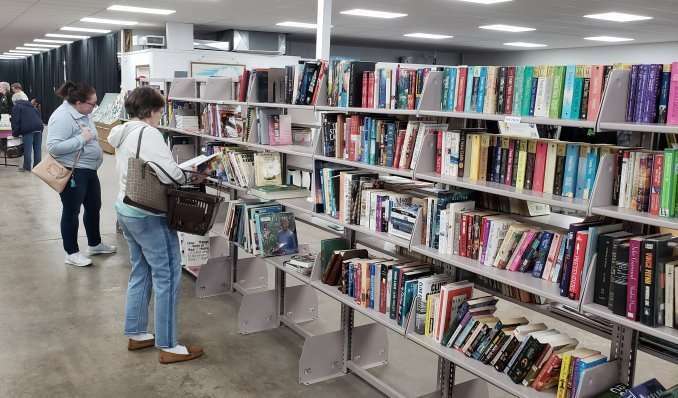 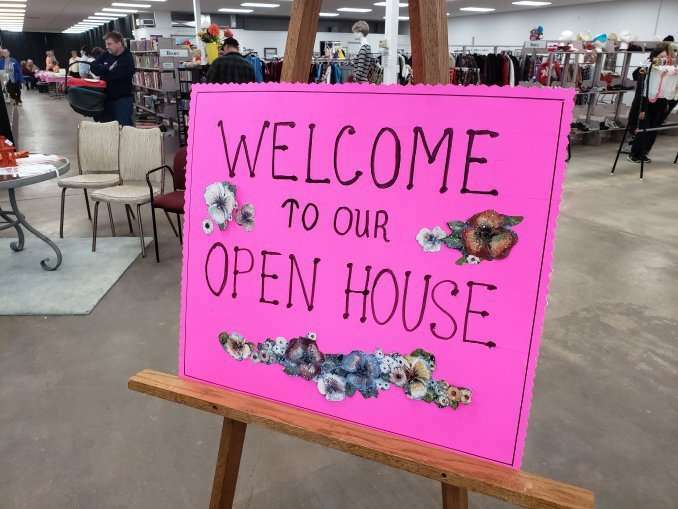 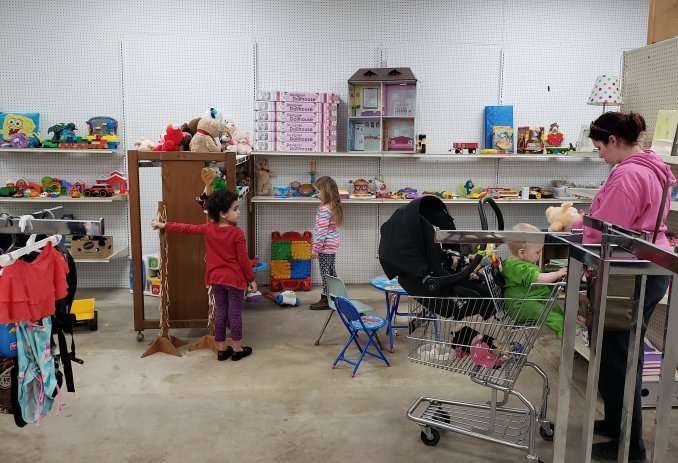 The first day usually brings out a lot of shoppers, but this year’s opening brought out an especially large crowd as the garage sale opened in a new location in Manchester. 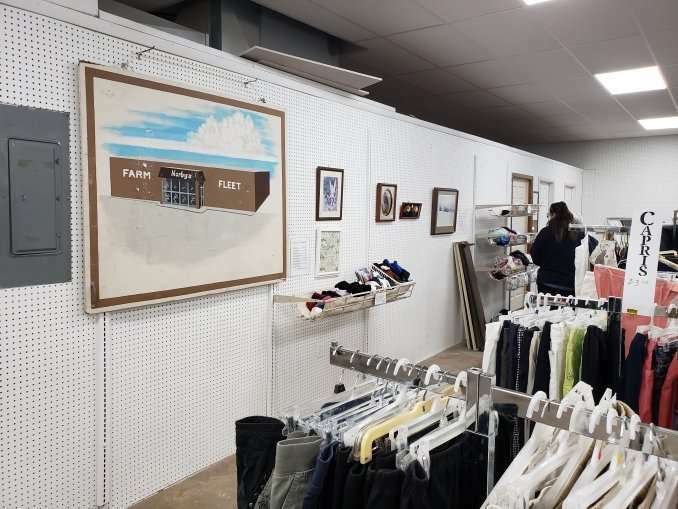 The Camp Courageous Garage Sale started back in the 70’s, constantly moving from location to location before the Norby family donated their building at 913 East Main Street to the Camp. 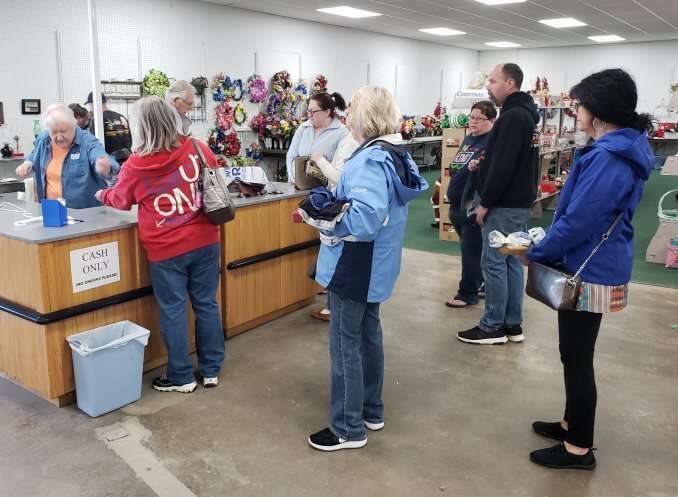 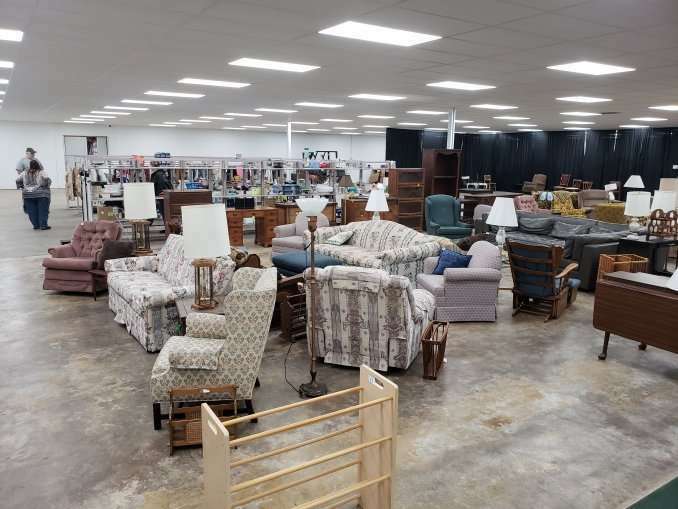 Camp Director Charlie Becker says they thought that was their forever home, but after Norby’s built a new store on the west end of Manchester last fall, their family once again gave the Camp a gift – their old store down the street at 1121 East Main. 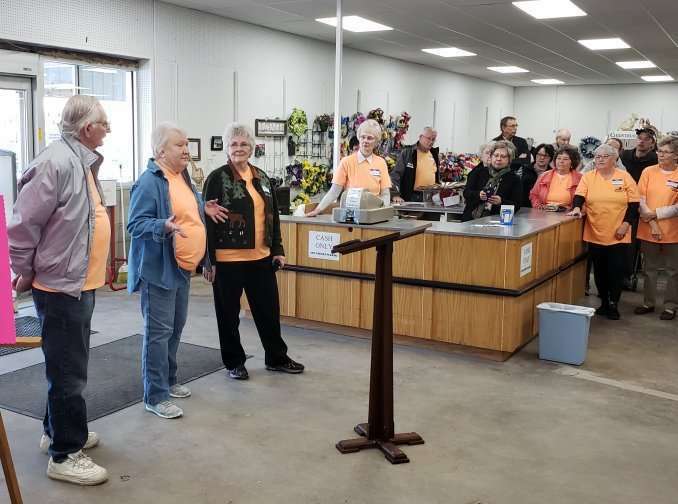 The Norbys’ daughter, Paula, says it was important to her mom to give back to the Camp. 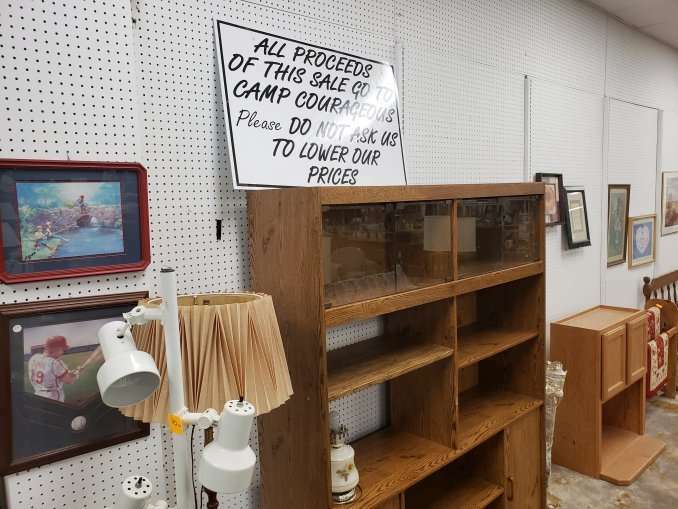 Because of Norby’s donation, the Camp Courageous Garage Sale now has four times the space. 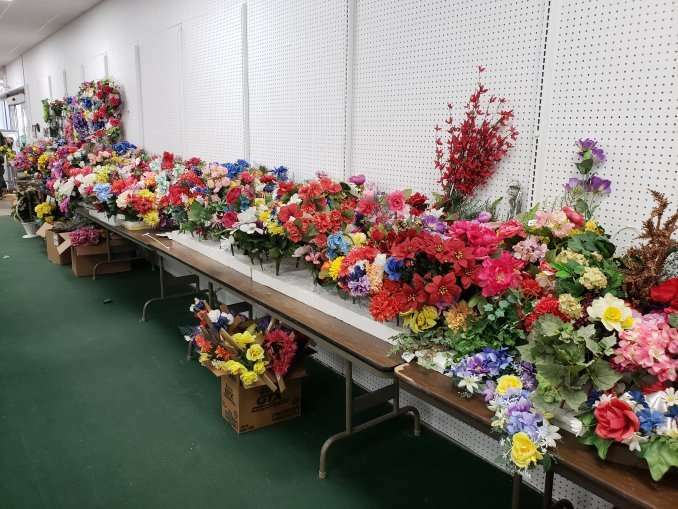 Volunteer Madeline Borette of Manchester says they’re grateful. 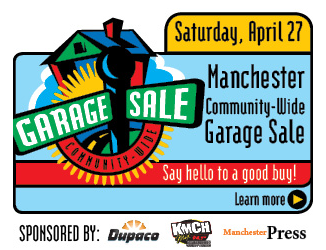 The Manchester garage sale has become the camp’s largest fundraiser, bringing in around $100,000 each year. 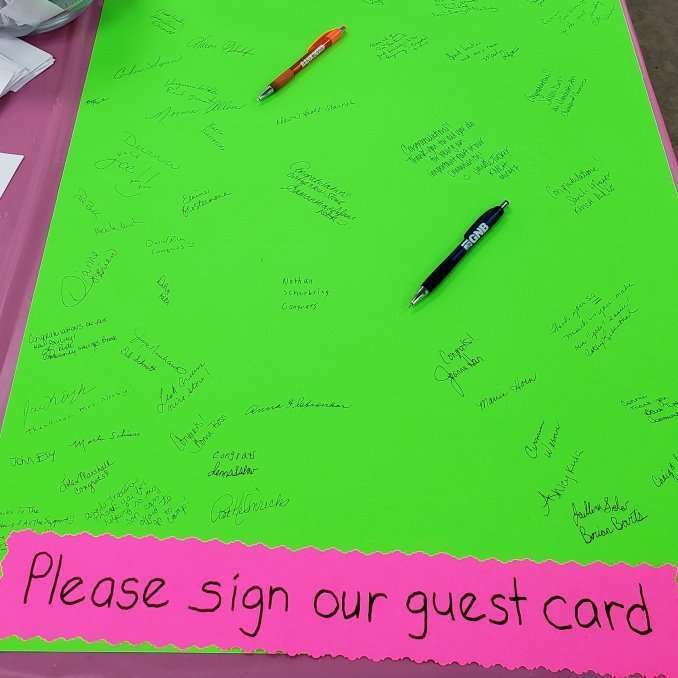 All proceeds go right back to Camp Courageous, which serves thousands of campers with special needs. 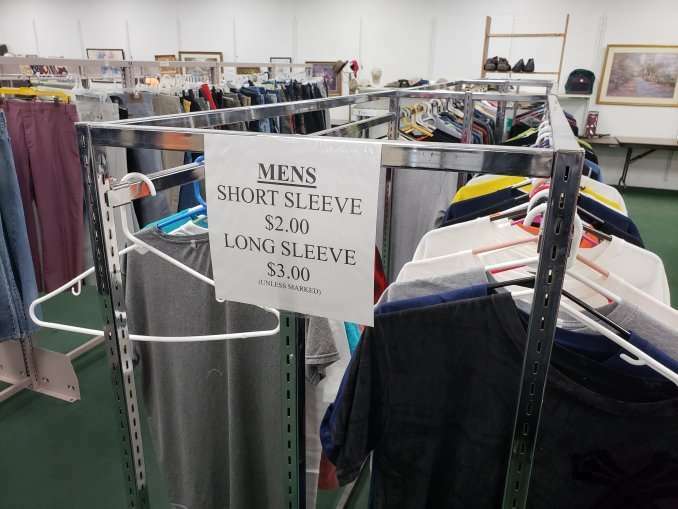 John Ely of Monticello used to be one of those campers – now he spends his time volunteering with the Manchester garage sale and helping the Camp that once helped him. 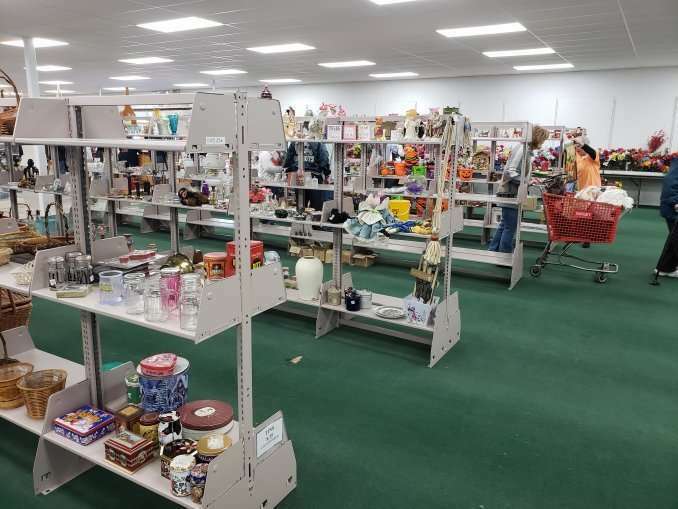 Ely and other volunteers have been busy preparing the building and setting up shelves, tables and racks filled with clothes, kitchenware, toys and antiques – and just about anything else you can think of. 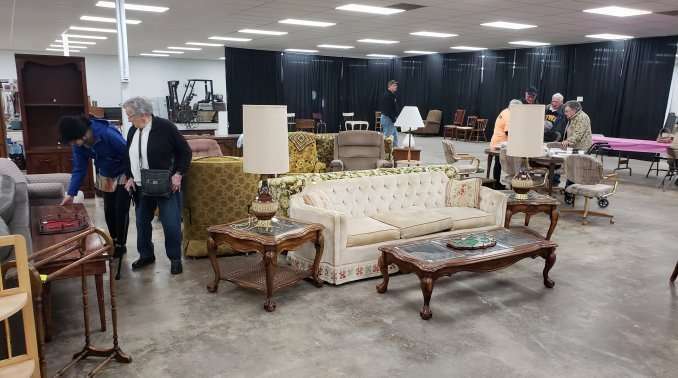 There are furniture displays with dining tables, chairs and couches. 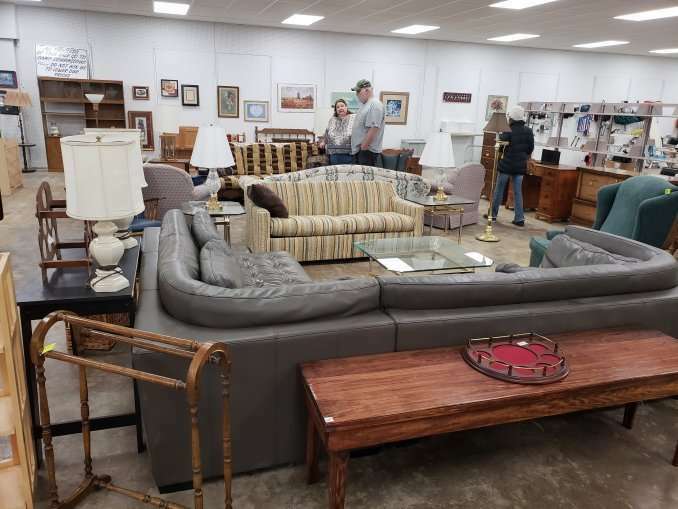 There’s even an old organ. 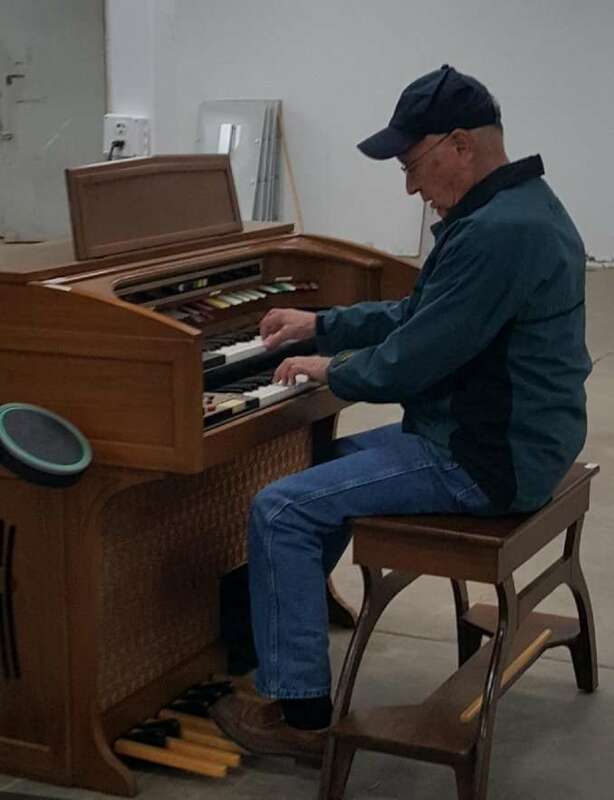 The organ was a pleasant surprise for Dr. Ken Burrows, who volunteers from time to time. 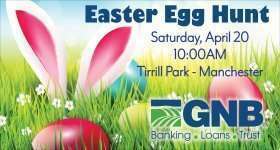 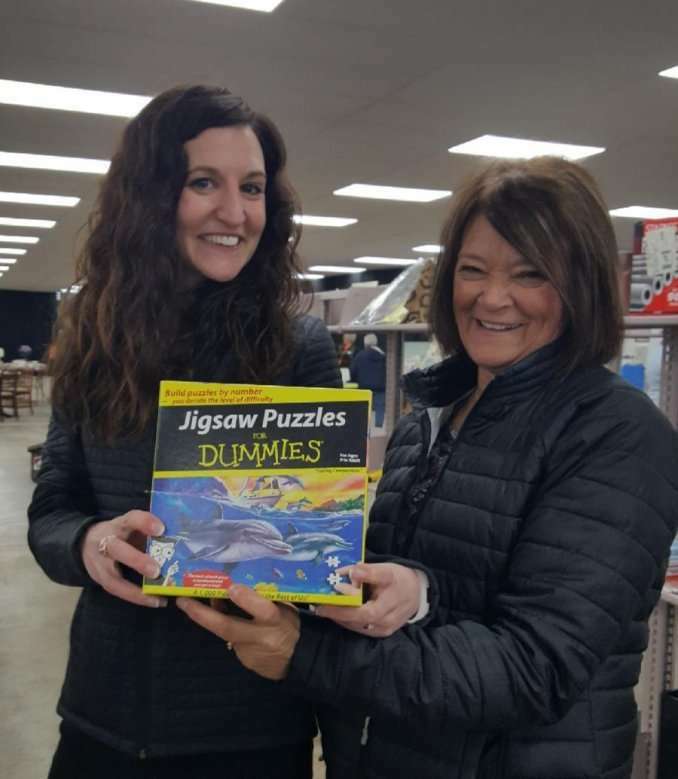 And it does… The music filled the store as shoppers like Heidi Huisman of Dyersville strolled through the aisles. 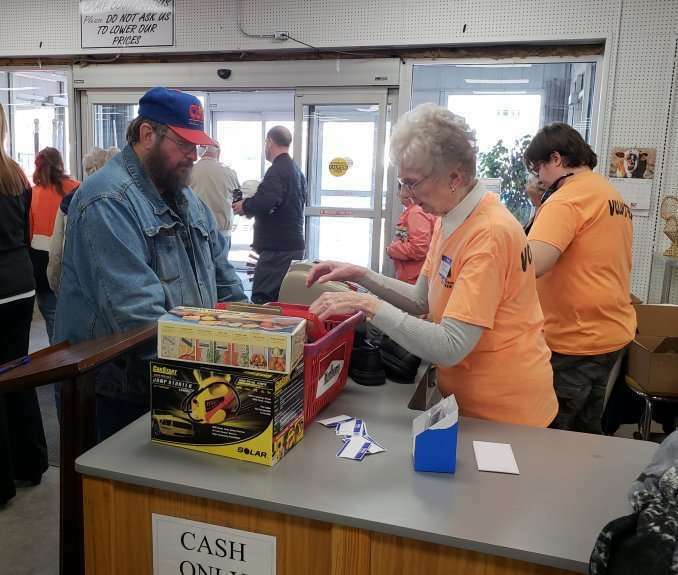 Becker says it’s the support from customers and volunteers that make the Camp’s garage sale so successful. 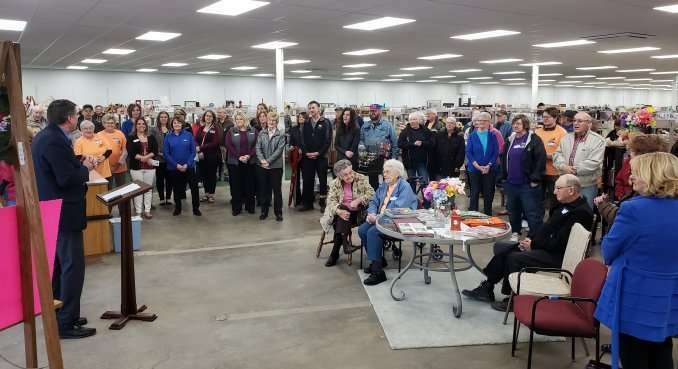 The Manchester Chamber Ambassadors were also there to help celebrate with a ribbon cutting ceremony at 9 am Monday. 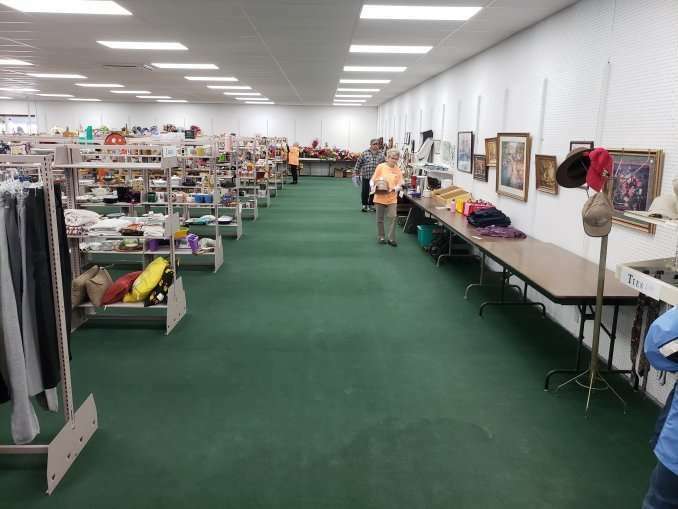 We’ll have more on the operation of the Camp Courageous Garage Sale coming up this week on KMCH.